Buying and selling a home or piece of property is some of the most exciting and daunting task for most people; especially first time buyers and seller. Commercial and residentials (that first time home) offer their own unique challenges and rewards. Lynch Law has the experience to help guide you at every step of the transaction or help in just where it is needed. We can draft deeds, land contracts, disclosures statements, purchase agreements, and perform closing. Lynch Law can work with your real estate professional or title insurance company to help tie off loose ends and complete the transaction. 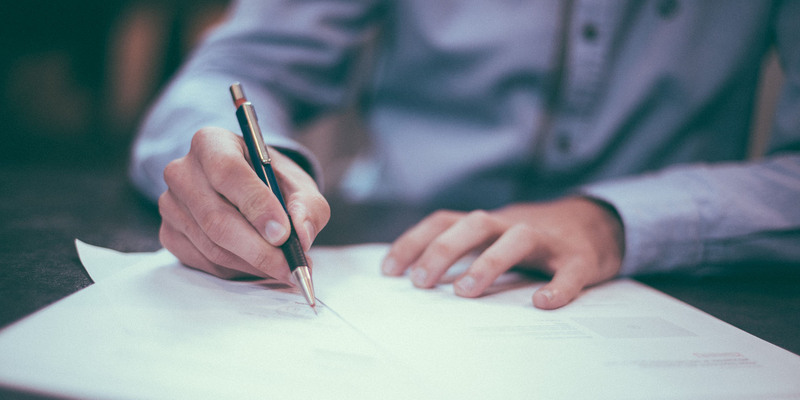 Our attorneys often give opinions or draft the appropriate document to buyers, sellers, business, lenders, and real estate professionals on a variety of issues. Lynch Law can help you with all of your real estate needs.